Kit, Carburetor, Master set. This is the industry standard setting kit. AJP had these kits developed in 04 and they are the best kit. 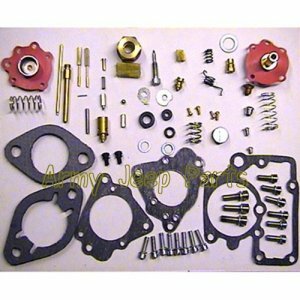 Includes all brass, screws, gaskets and small parts required to do a comprehensive rebuilt on your YS carb.